The road to success begins with your asking yourself, “Who do I want to become?” Don’t know the answer yet? That’s okay. 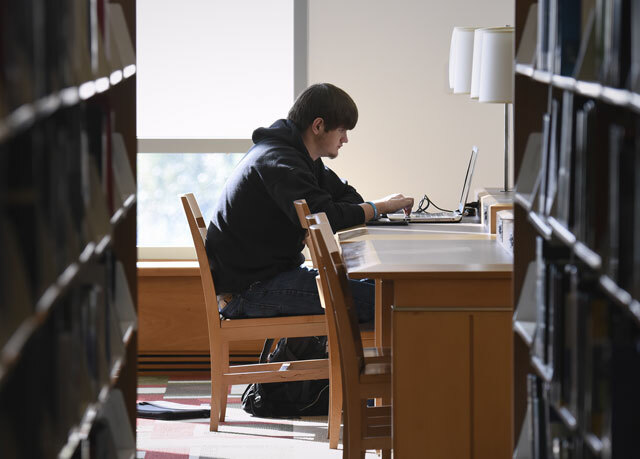 LaGrange College has a guide for every path—and pathways to certificates and degrees that will work with your budget and your schedule. Convenience: Learn anywhere, anytime. You can fit earning a degree into your schedule. Affordability: Online classes can be surprisingly affordable. 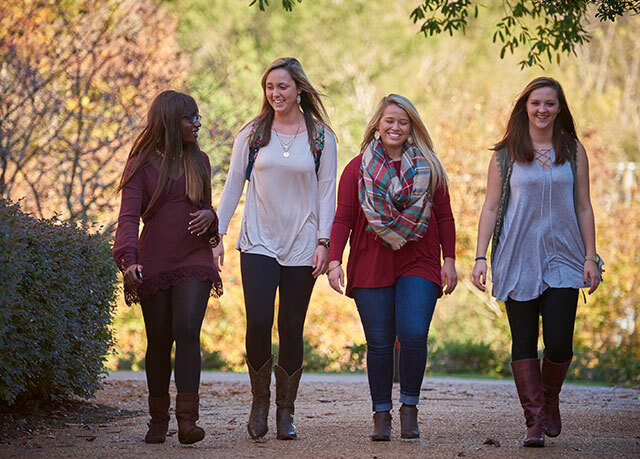 The Admissions and Financial Aid team at LaGrange will work with you to make your higher-education goals a reality. Support: Even in the online classroom, LaGrange College remains focused on strong interpersonal relationships between faculty and students. You’ll receive the support you need to succeed.